Keeping things fresh in the world of Children's Literature is one of the key elements for keeping kids hooked on fantastic kids' stories. KBR is elated to welcome another dedicated professional to our superlative reviewing team, Karen Mitchell. 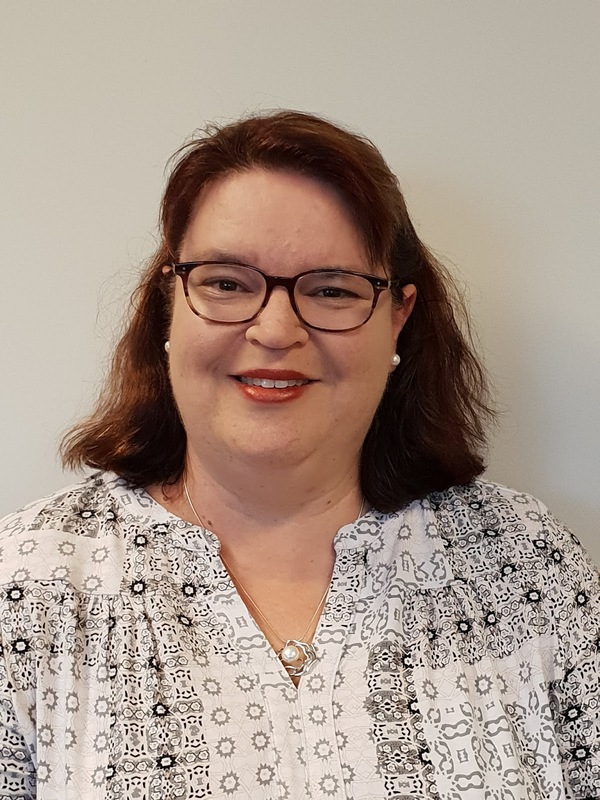 Karen is no stranger to the what excites children and young adults on literary levels having worked in NSW public libraries for nearly 30 years. Discover more about our newest team member with her 12 Curly Questions. One of my most prized possessions is a limited edition of Possum Magic (25th Anniversary) signed by Mem Fox and Julie Vivas. Kaz or Turtle (reason - slow and steady wins the race, Aesop Fables). Running out of books to read. An emotive style featuring twists turns and a happy ending. Captivating, imaginative, inspiring, enticing and enthralling. Jo in Little Women by Louisa May Alcott. Reading it as a 12-year-old resonated with me, and it continues to inspire me today. Sometime in the future, possibly the 22nd century, as it would be exciting to see how children’s literature has evolved. Dreams do come true. I always dreamed of becoming a librarian and was a library monitor in both primary and high school. One of my childhood highlights was to meet children’s author Eleanor Spence. This was possible due to my primary school librarian, Gwyneth Dray, who taught me a love of Australian children’s literature and introduced me to a career in librarianship that has been an extremely rewarding experience. There was a never a second choice in my career path. Over the years, we developed a friendship and until recently Gwyneth, was a constant mentor throughout my career. Working on the Nestle Write Around Australia program as a judge/facilitator for two years was very rewarding. Part of that program meant our library hosted a number of writing workshops with well-known Australian author Hazel Edwards. Hazel was inspirational with the children and she shared a lot of her experiences and knowledge that I use in my writing today. Imagine – the possibilities are endless. Gone with the Wind by Margaret Mitchell (no relation). Karen shares her passion for children's literature in more depth, below. Make sure you keep an eye out for her book sharing over the months to come. I have worked in NSW Public Libraries for nearly 30 years and, in one way or another, have worked with children and young adults in the library world during this time. My roles have included working in branch libraries, reference & information services, and as a children's & youth services librarian. 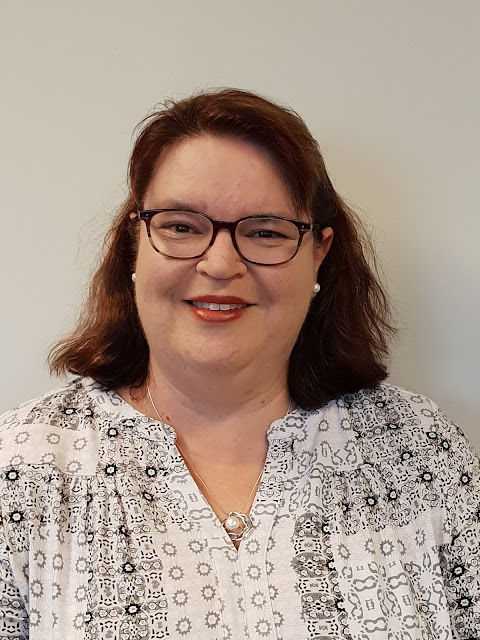 My current role is as a customer experience coordinator which oversees library events, marketing, collections, multicultural, reference, digital literacy and children’s & youth services. I have been working on the Lane Cove Literary Awards Project team for five years and my role includes promotion, publishing, organising associated literary events and being involved with awards ceremonies and book launches. Part of my role has also allowed me to develop poets in residence and writers in residence groups, which foster literary skills for all ages. As a result, I have edited and published two books - Poets In Residence: An Anthology (2012) and Celebrating Lane Cove: Anthology (2017). In May 2018, I received a Citizenship Award – Workplace for my work with the community. In my spare time, I can be found playing tennis, baking on Sunday afternoons, following the latest clue in my family history, experimenting with a craft project or sitting in the garden with a cup of tea and a good book.